ANFA Pharmaceuticals-“ANFA PHARMACEUTICALS” took part in the exhibition FOOD EXPO GREECE 2018. “ANFA PHARMACEUTICALS” took part in the exhibition FOOD EXPO GREECE 2018. “ANFA PHARMACEUTICALS” and “Oriental Food and Beverages” which are part of “AGM Group” took part in the exhibition FOOD EXPO GREECE 2018. The international food and beverage exhibition FOOD EXPO GREECE 2018 was held in Athens between March 10 and 12. This event is deemed as the largest regional international food and beverage exhibition in South-Eastern Europe. Since the first exhibition in 2014, FOOD EXPO has become one of the fastest growing exhibitions in the field of food and beverages in the world. 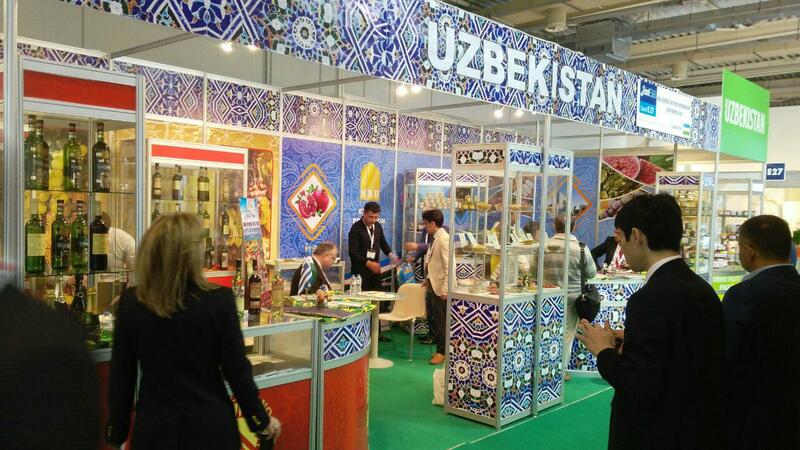 With the direct assistance of the Chamber of Commerce and Industry of the Republic of Uzbekistan, The Export Support Fund of the National Bank for Foreign Economic Activity of the Republic of Uzbekistan, as well as the Consulate General of the Republic of Uzbekistan in Greece, the Uzbek entrepreneurs took part in the current FOOD EXPO 2018 for the first time with the national pavilion. 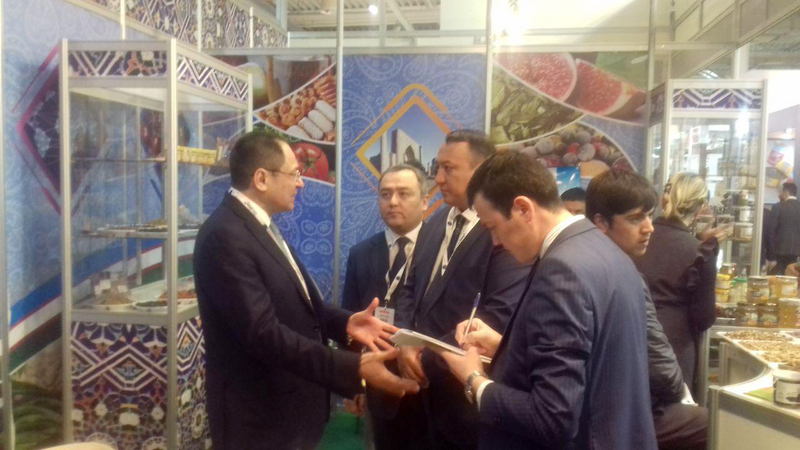 In particular, the Republic of Uzbekistan was represented by 30 small and medium-sized businesses, of which 12 with stands. During the event, “Oriental Food and Beverages” and the pharmaceutical company “ANFA PHARMACEUTICALS”, which is one of the leaders of the domestic pharmaceutical market, confirmed the highest demand from abroad for their foodstuffs and medicines at the largest FOOD EXPO GREECE 2018. In the course of the current exhibition “AGM Group” presented biologically active food supplements and pasta products produced with the latest technologies, with reliability and manufacturing quality. Over one hundred B2B meetings with representatives of businesses of Greece, the Netherlands, the United Arab Emirates, the Czech Republic, Pakistan, Poland, Azerbaijan, Saudi Arabia, and the PRC were organized at the exhibition. The current fifth exhibition took an area of 55,000 m². The event was attended by more than 1,300 exhibitors from 22 countries (Austria, Belgium, Bulgaria, Greece, Egypt, China, Republic of Korea, Cyprus, Lebanon, Macedonia, Netherlands, New Zealand, India, Spain, Italy, Israel, Poland, Romania, Serbia, Turkey, USA, and Uzbekistan). The event was attended by more than 70,000 participants, including 3500 foreign professionals and trade visitors from 65 countries, further, more than 15,000 B2B meetings took place.